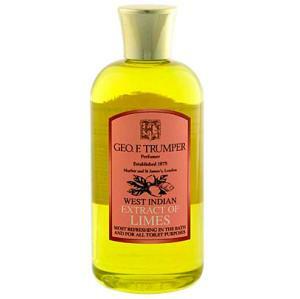 This Limes Bath & Shower Gel by Geo. 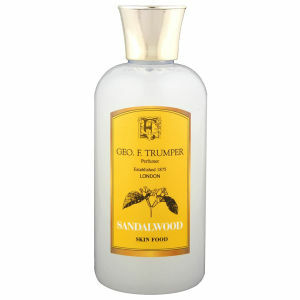 F. Trumper is a zesty and exhilarating fragranced gel that is designed to awaken the senses, and lightly perfume your skin with the scent of a delicious and incredibly zingy bouquet of citrus. 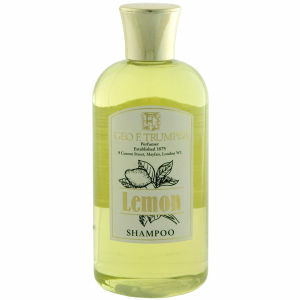 This gel boasts a vibrant and powerful fresh scent, and helps revitalise your skin with every use.